While I bathe my three-year-old daughter Marty each evening, we use Alexa to play music—usually a head-spinning rotation of her three favourite songs from Frozen. Voice commands are a luxury when your hands are wet in a bubble bath, and by not using a smartphone, we can stick to our firm no-screen-time-at-night policy. It was working out nicely, until I heard Marty having a long conversation with Alexa in her room, where she repeatedly shouted, “No, Alexa!” and aggressively explained to the gadget how it was failing to deliver on her demands. I was flummoxed. Does the commanding nature of our exchanges with A.I. encourage incivility? What if Marty starts talking to her peers and teachers that way, too? I offered a short lesson about how Alexa may not be human, but is still a tool that’s helping us and should be treated nicely. The experience made me want to throw Alexa in the recycling bin—and I’m not alone. We’re all familiar with the benefits A.I. at-home machines offer—speedy access to information, entertainment at our beck and call, help scheduling appointments and generating to-do lists—but the technology has other, greater, advantages. A study spearheaded by Solace Shen, PhD, a developmental psychologist who studied human-robot interactions as a post-doctoral student at Cornell University and now works as researcher at tech firm Robinhood, showed that children could solve interpersonal conflicts—a fight over possession of a Lego ice cream cone!—with a robot serving as mediator, which suggests that “robots can facilitate the development and practice of conflict resolution skills in young children,” she says. The rewards of AI extend to several other forms of learning, too. Yale University’s Brian Scassellati, PhD, a computer science, cognitive science, and mechanical engineering professor, says that for the past five years, he’s led a large team of investigators from five different universities, in the building of Artificial Intelligence-based tutoring systems for kids that teach a wide variety of topics, including Spanish, sign language, nutrition, and how to deal with bullies. (This past summer, he published research in Science Robotics showing that robots can even improve the social skills of autistic children.) “These technologies really do have the potential to provide so much positive change,” he says. But clinical psychologist Sherry Turkle, a distinguished professor at MIT and author of Reclaiming Conversation: The Power of Talk in a Digital Age, who studies tech’s influence on human psychology and sociality, has a less optimistic take. She surmises that the long-term influence of at-home AI units on children will be harmful: “These machines are seductive and offer the wrong payoff: the illusion of companionship without the demands of friendship, the illusion of connection without the reciprocity of a mutual relationship,” she writes of robots that evince humanness like Jibo, Cozmo, and Kuri in The Washington Post. Elsewhere she’s even argued that they’ve chipped away at our children’s desire and ability to hold a conversation face-to-face in ways that foster empathy. Developmental psychologist Susan Pinker, PhD, who writes the “Mind Matter” column in the Wall Street Journal and is the author of The Village Effect: How Face-to-Face Contact Can Make Us Healthier, Happier and Smarter, emphatically agrees: “What children really need is social interaction. They don’t need robots,” she stresses. 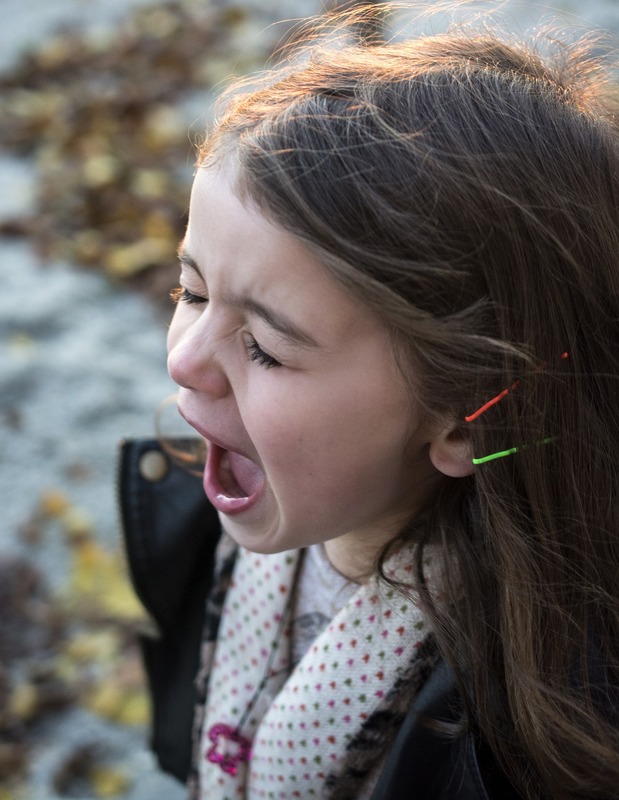 “Any withdrawal of social interaction in the history of child development has proven to be a disaster—they don’t develop on schedule; their emotions don’t develop; their empathy doesn’t develop; and their language skills don’t develop,” she tells Thrive.